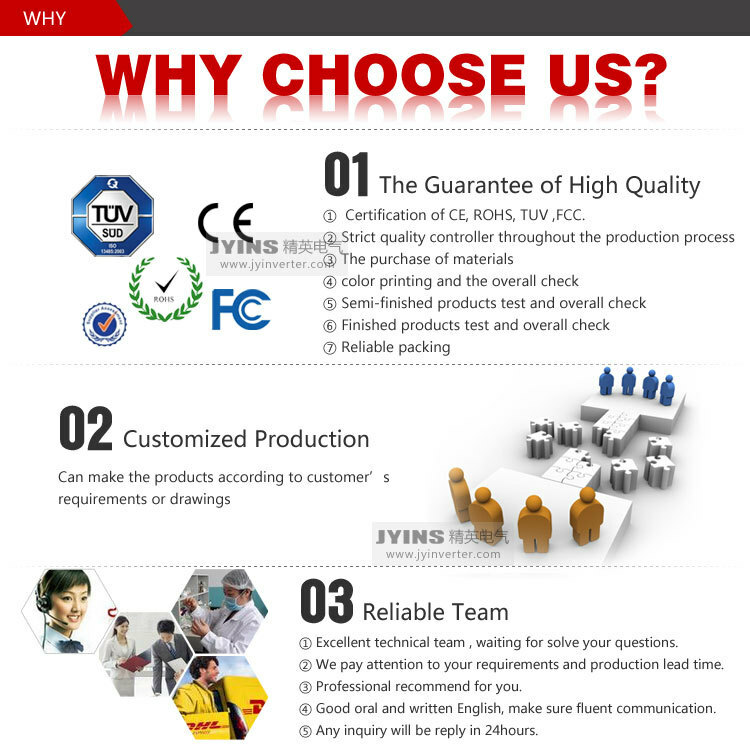 1,Q:Why your quotation is higher than other suppliers? 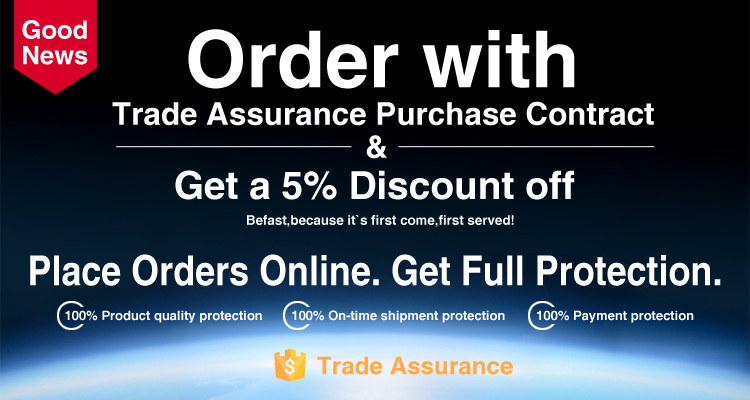 price, be sure to choose a reliable inverter! 2,Q:How many categories does it have according to the output waveform ? 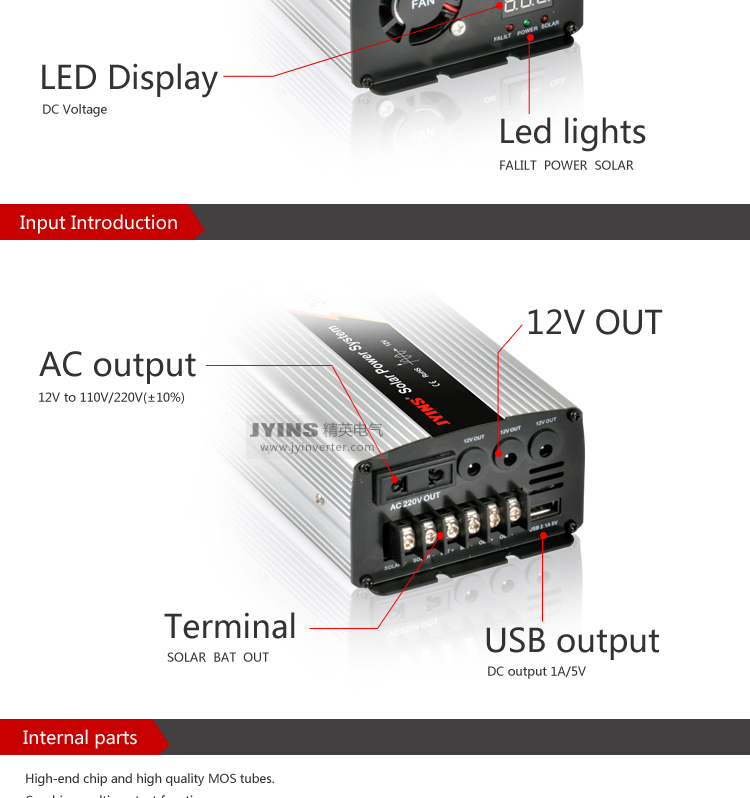 A:Type one: JYM Modified Sine Wave inverter, which uses PWM pulse width modulation to generate modified sine wave. 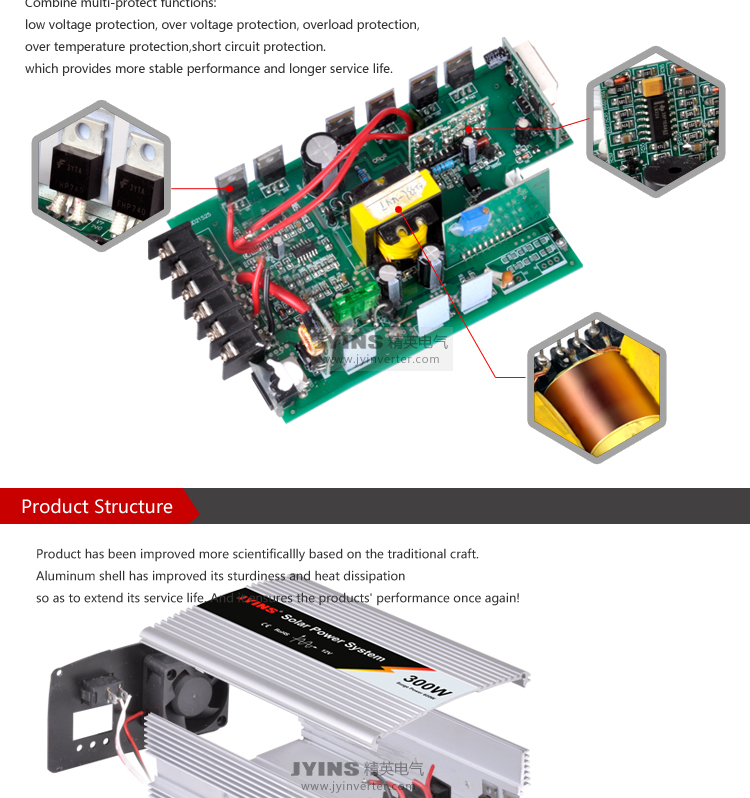 Due to the usage of intelligent dedicated circuit and high power field effect tube, it greatly reduces the power loss and increases the soft-start function, effectively ensuring the reliability of the inverter. 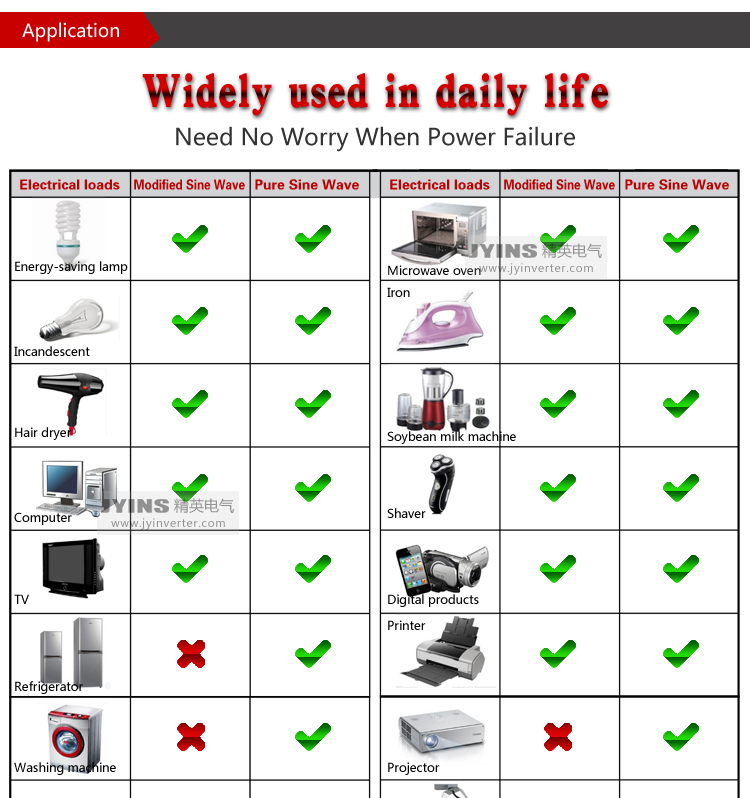 If the power quality is not highly demanded, it is able to meet the needs of most electrical equipment. But it still exists 20% harmonic distortion problems when running sophisticated equipment, can also cause high-frequency interference to radio communications equipment. 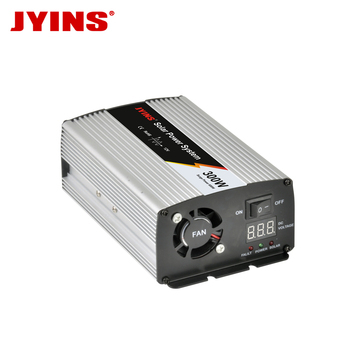 This kind of inverter can meet the basic needs of most of our power, high efficiency, small noise, moderate price, and thus become the mainstream products in the market. 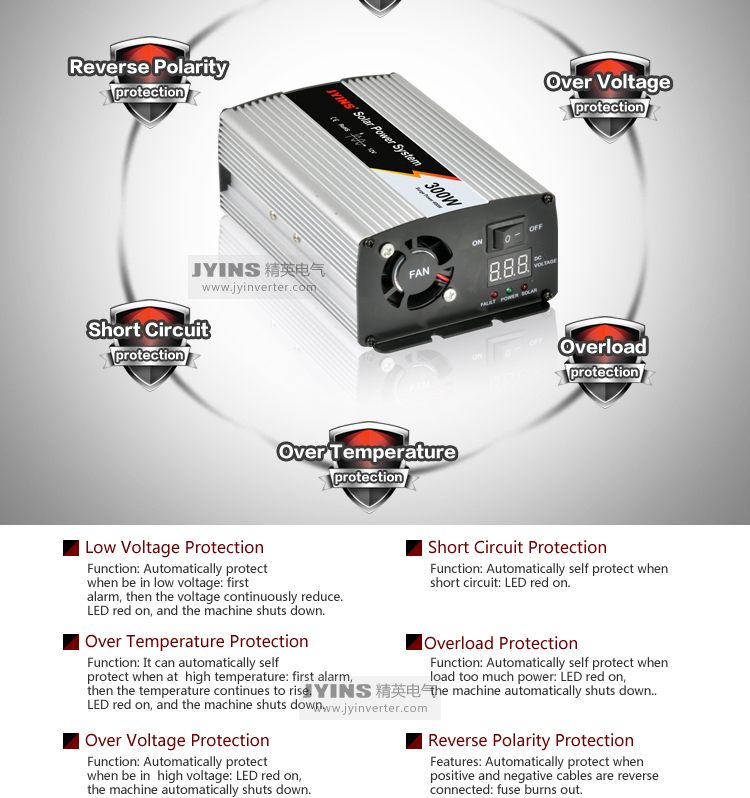 Type two: JYP Pure Sine Wave inverter, which adopts isolated coupling circuit design, high efficiency, high stability of the output waveform, high-frequency technology, small in size, suitable for all kinds of load, can be connected to any common electrical devices and inductive load devices (such as refrigerators, electric drill, etc.) without any interference (eg: buzz and TV noise). The output of pure sine wave inverter is the same as the grid tie power we daily used, or even better, because it does not exist grid tie electromagnetic pollution. 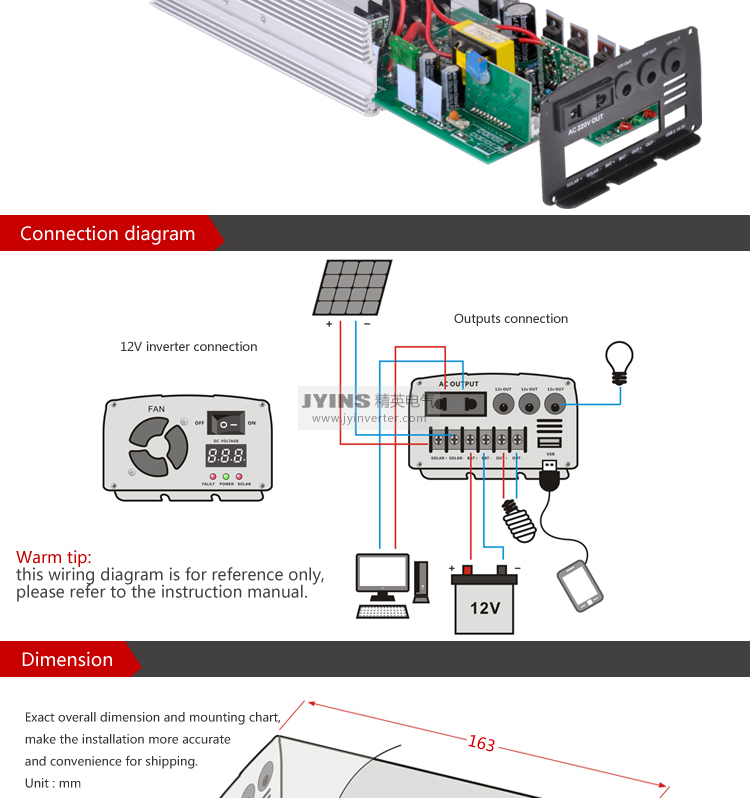 3,Q:Is the output voltage of our inverter stable ? A:Absolutely. 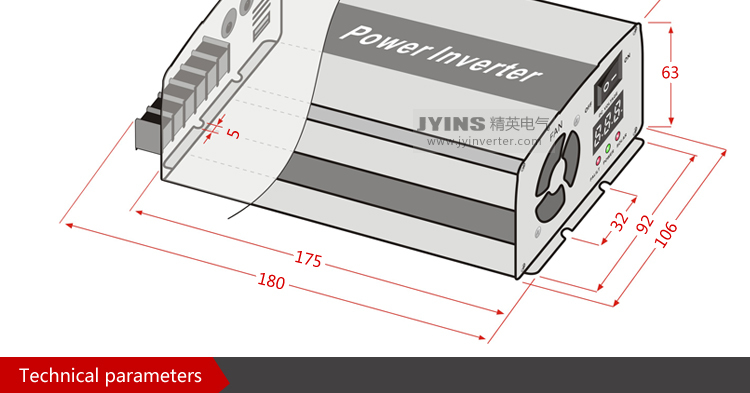 Our inverter is designed with a good regulator circuit. 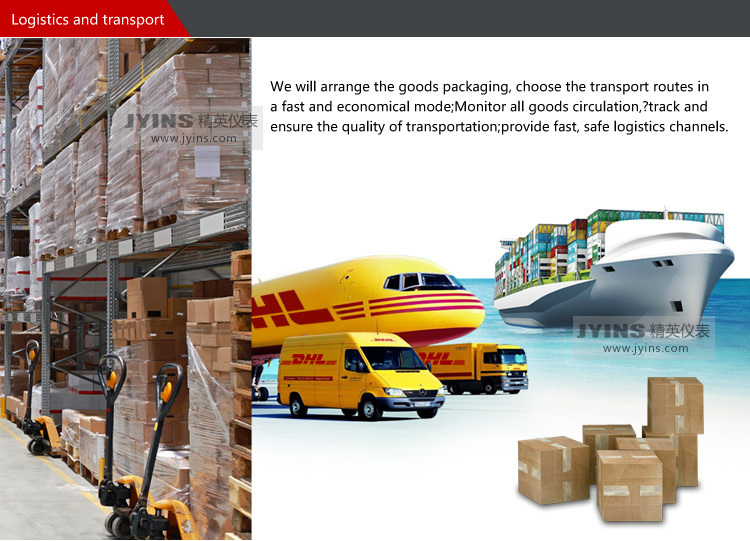 You can even check it when measuring the true value by a multimeter. Actually the output voltage is quite stable. 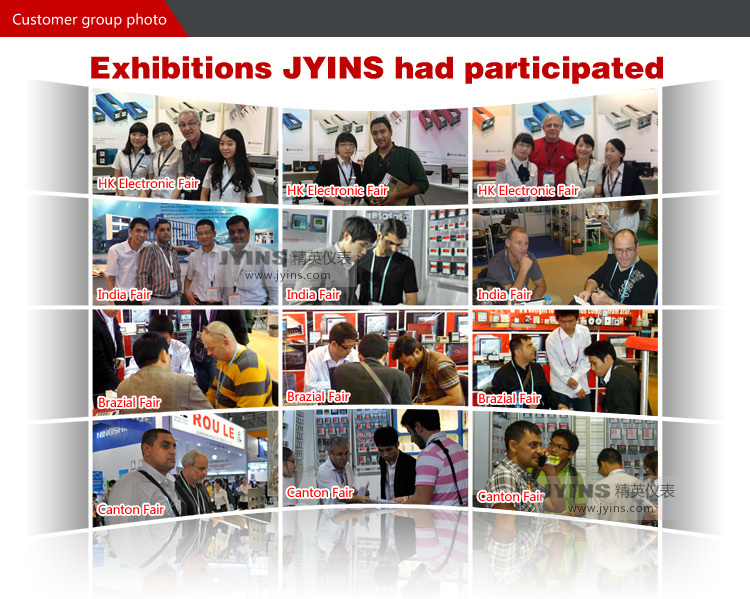 Here we need make a especial explanation : many customers found it is unstable when using conventional multimeter to measure voltage. We can say the operation is incorrect. Ordinary multimeter can only test pure sine waveform and calculate datas. 4,Q:What is a resistive load appliances? A:Generally speaking, appliances like mobile phones, computers, LCD TVs, incandescents, electric fans, video broadcast, small printers, electric mahjong machines, rice cookers etc. All belong to resistive loads. 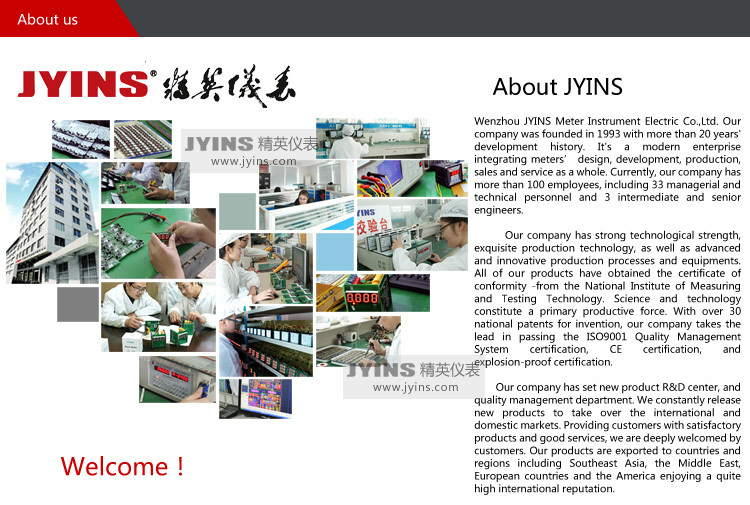 Our modified sine wave inverters can drive them successfully. 5,Q:What is the inductive load appliances? 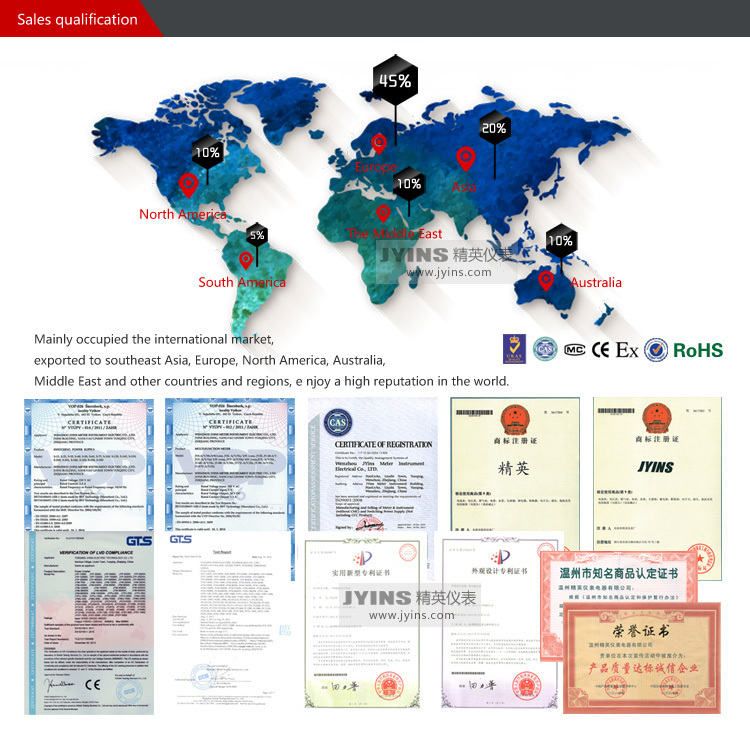 A:It refers to the application of electromagnetic induction’s principle, produced by high-power electrical products, such as motor type, compressors, relays, fluorescent lamps, electric stove, refrigerator, air conditioner, energy saving lamps, pumps, etc. 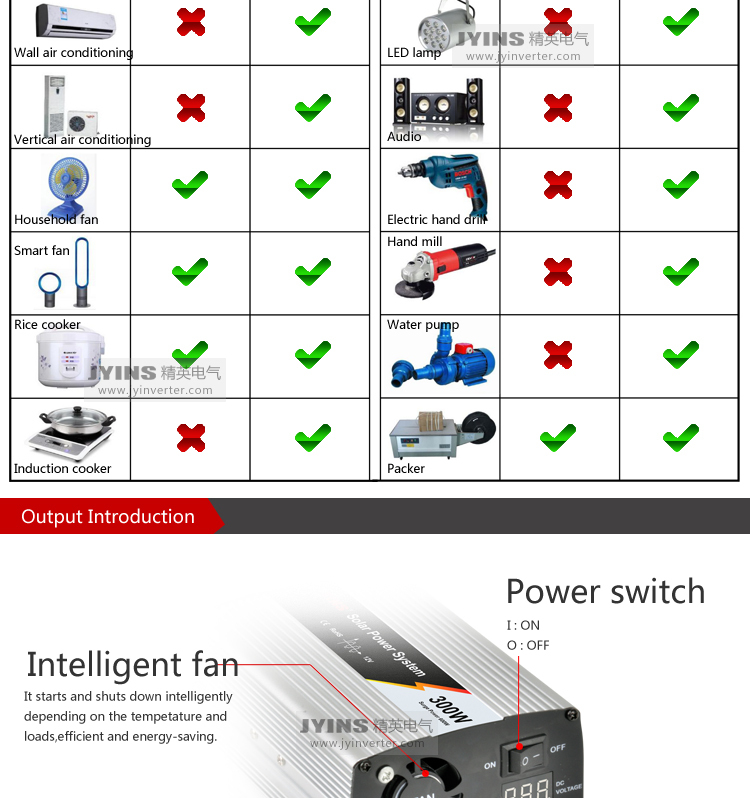 These products’power are far more than the rated power (about 3-7 times) when start. 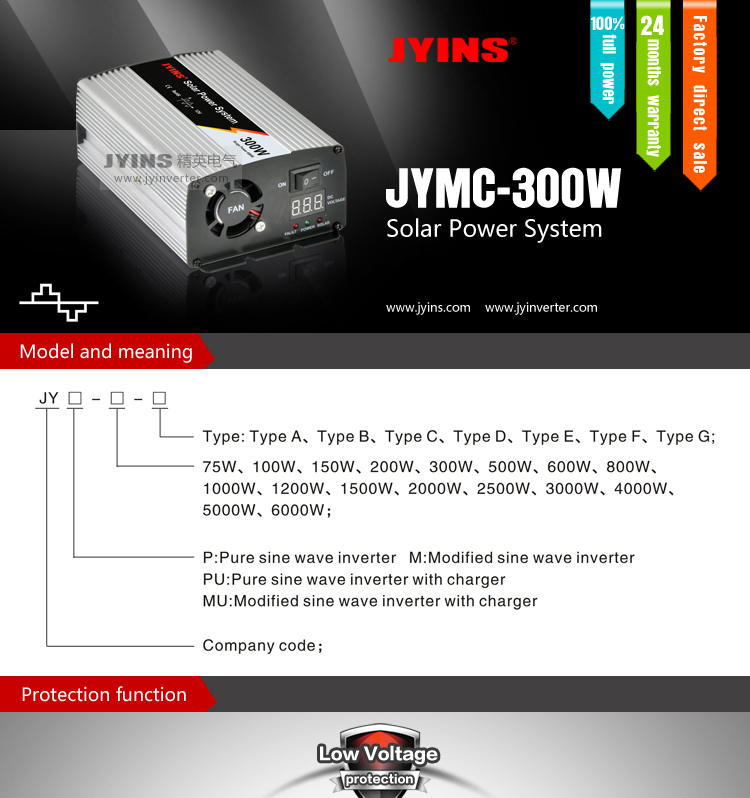 So only pure sine wave inverter is available to them. 6,Q:What should be noticed when installing inverter? A:Put the product in a place where is well ventilate,cool, dry and water-proof. Pls do not stress and do not put foreign objects into the inverter.Rember to turn on the inverter before turn on the appliance.